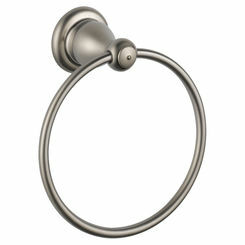 The Brizo 65361LF-PCLHP two handle widespread lavatory faucet from the Rook Bath Collection has an exquisite, handcrafted look and a lovely chrome finish. 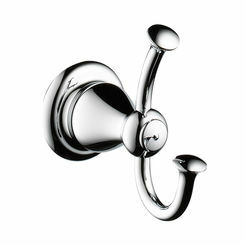 This two handle widespread lav faucet coordinates beautifully with other Rook chrome bathroom fixtures and accessories. 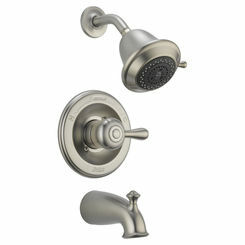 As with all their top-quality products, Brizo supports the 65361LF-PCLHP two handle widespread lav faucet with a lifetime faucet and finish limited warranty. For people who appreciate fashion in their whole lifestyle, not just in their clothing, Brizo creates luxurious collections of fittings and accessories for the kitchen, bath, and shower.